We are the local authorized dealer for Tait and Hytera. We supply and install a wide range of top brand two way radios. We also supply and support Motorola, Kenwood and vertex standard radio brands. Teletronics can service and install at our place or yours anywhere in the Wairarapa. Call in and see our experienced team with your appliance big or small and we can service and repair almost anything. Don't chuck it out check it out. 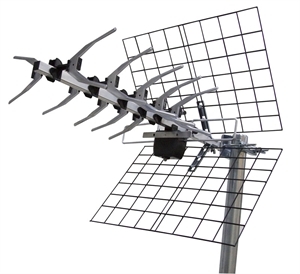 We can install UHF digital TV antennas, satellite dishes and FM antennas. Domestic and commercial installations. Wall mounting TV and entertainment equipment. 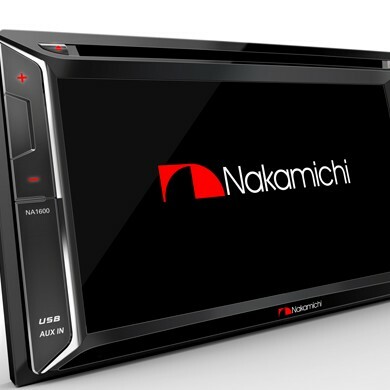 We install a wide range of automotive and marine products, from car stereos and alarm systems, reversing cameras, marine radios to GPS fleet tracking. 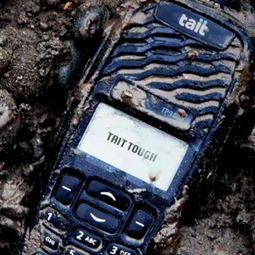 Teletronics Range of rugged devices. IP68 Water resistance 1.2M depth in water for 1.5 hour. Military grade, ensures it won’t be caused any damage by dropping from the height of 1.5M. Teletronics Rangitumai Site proposed Coverage. Proposed coverage for Pukaha Project. Proposed White Rock Road coverage.